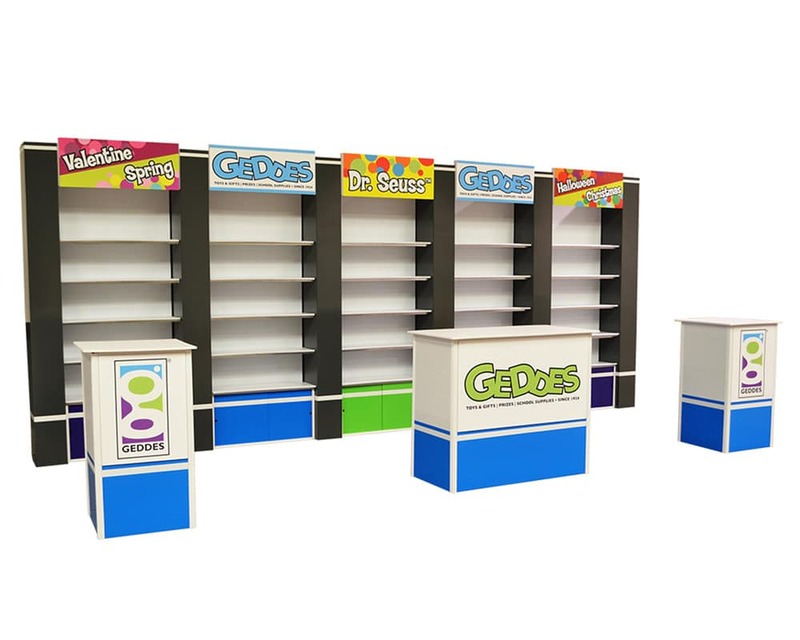 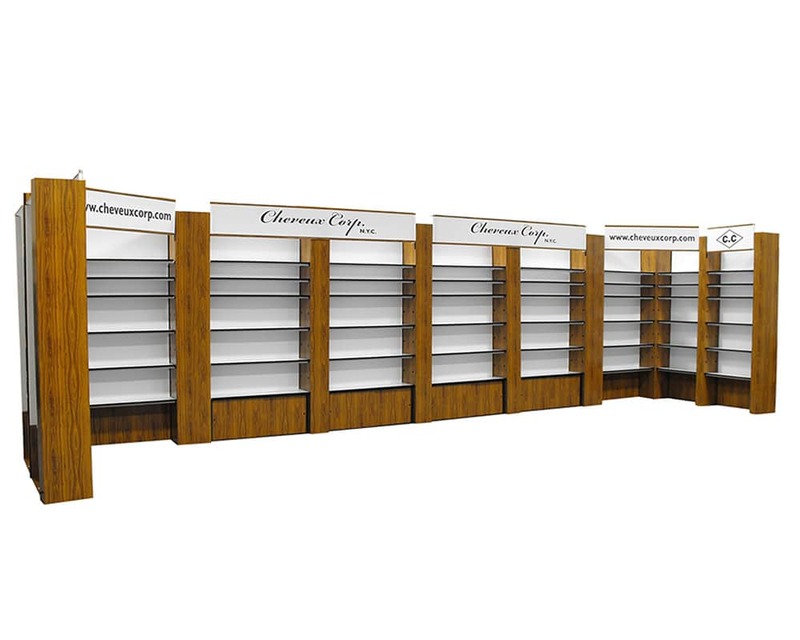 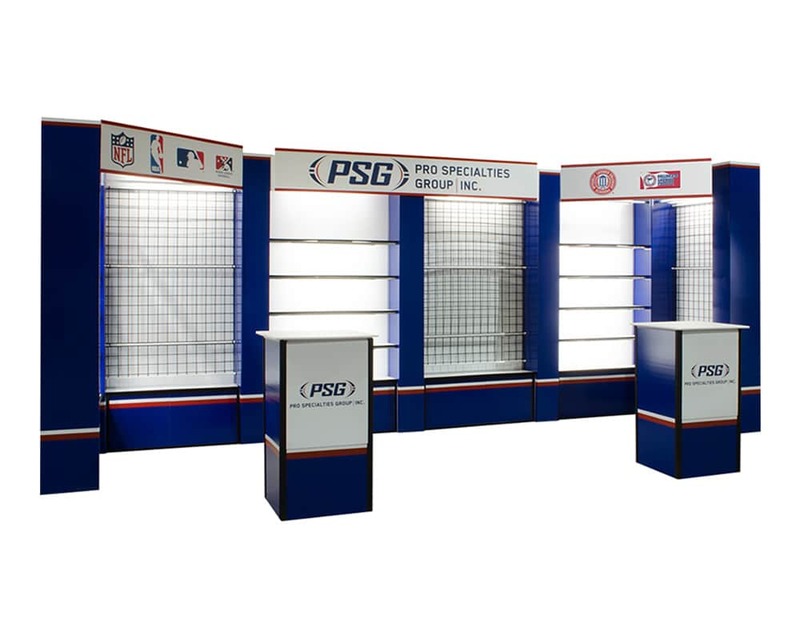 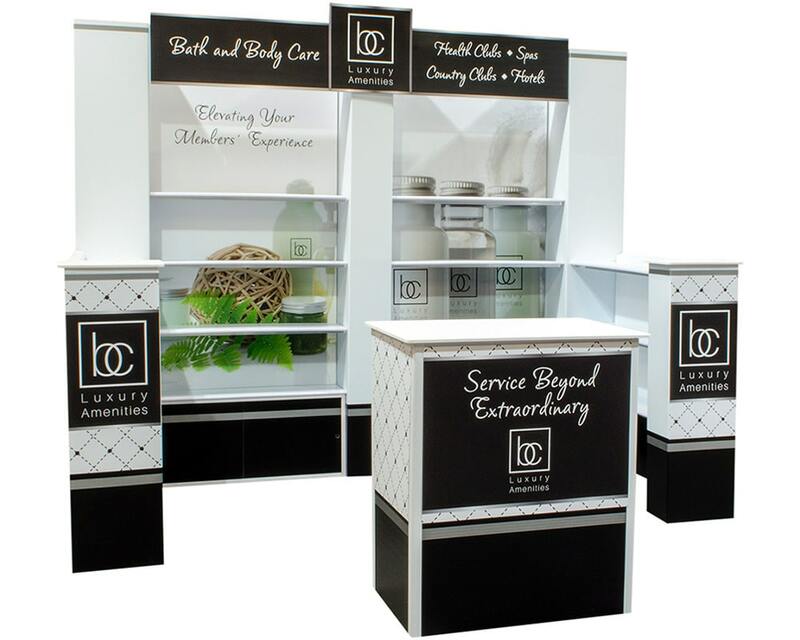 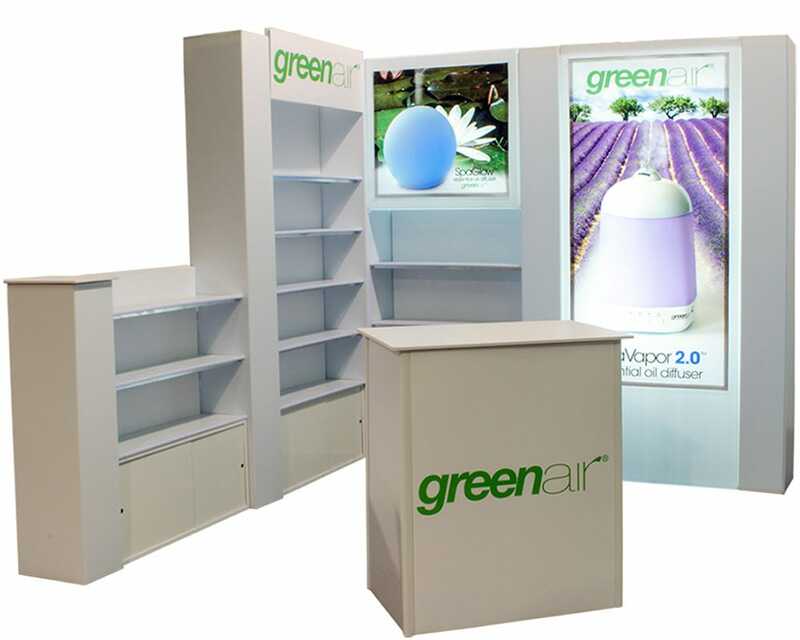 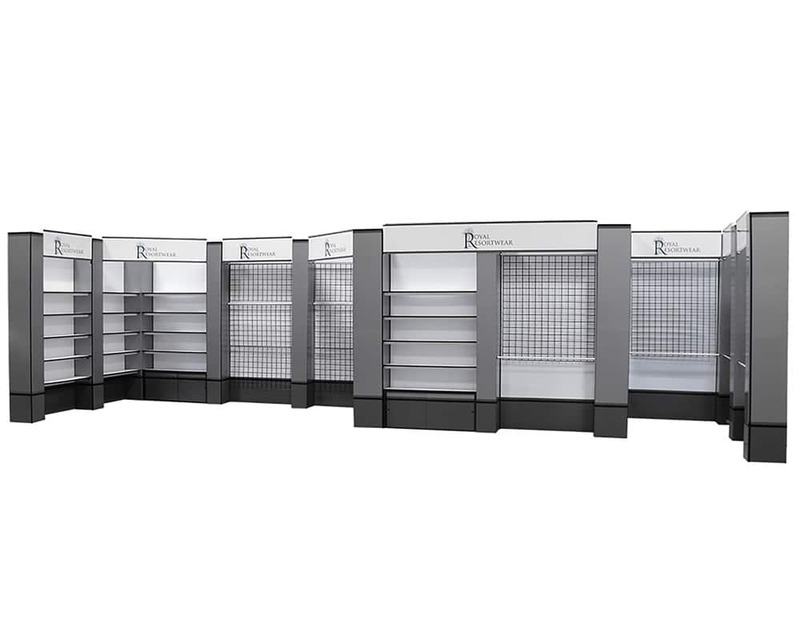 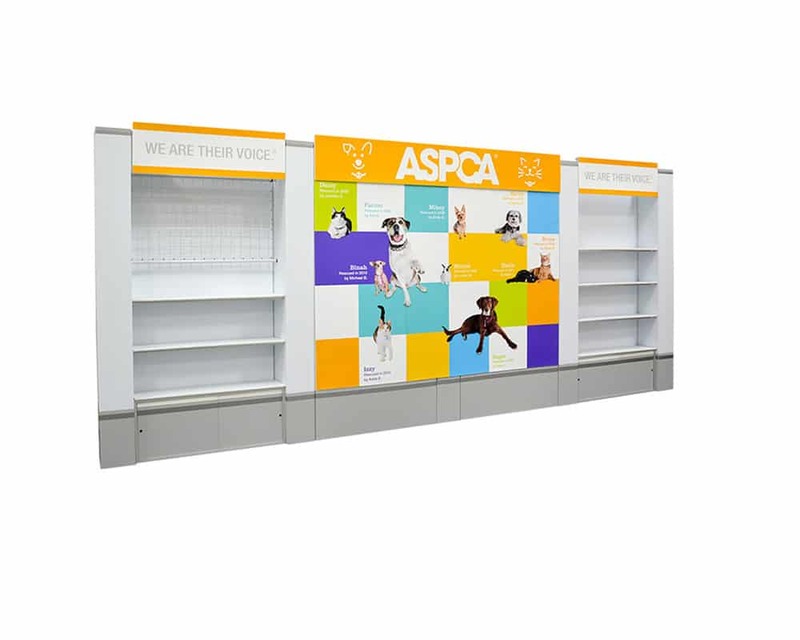 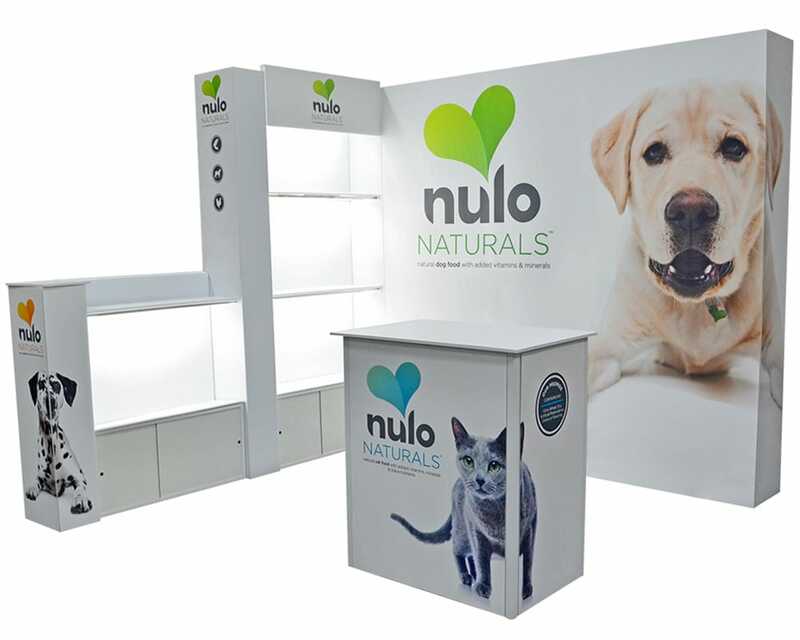 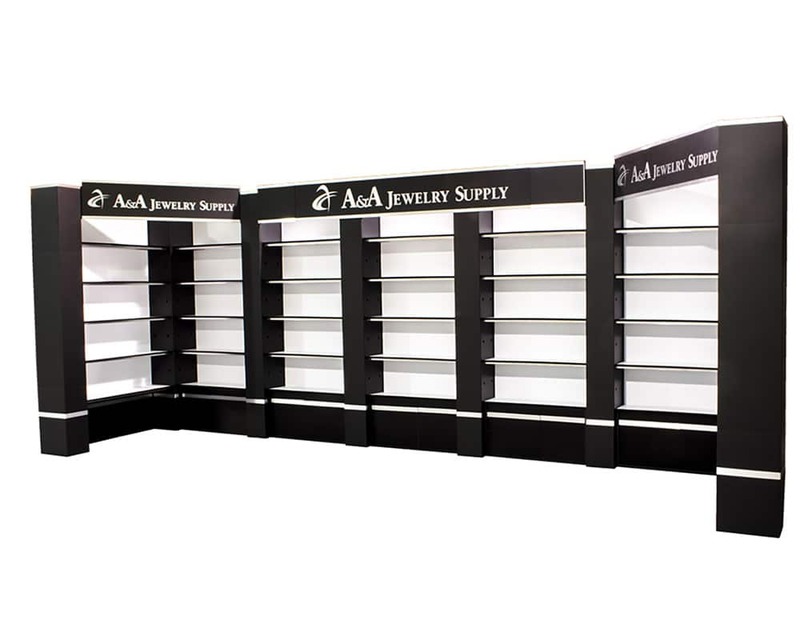 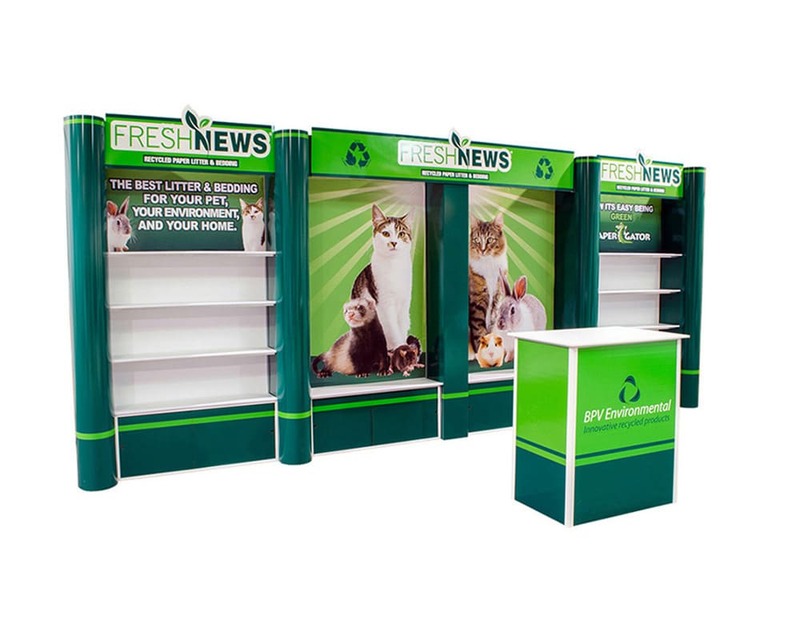 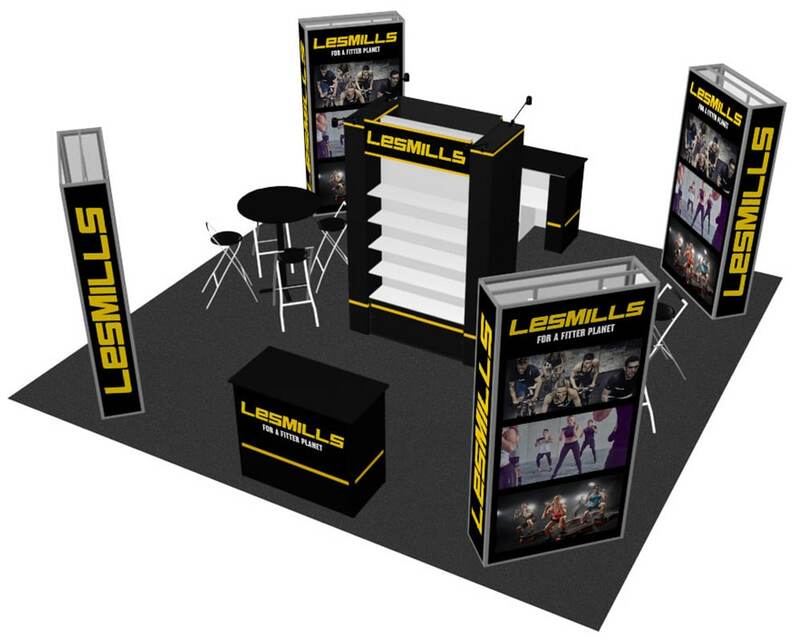 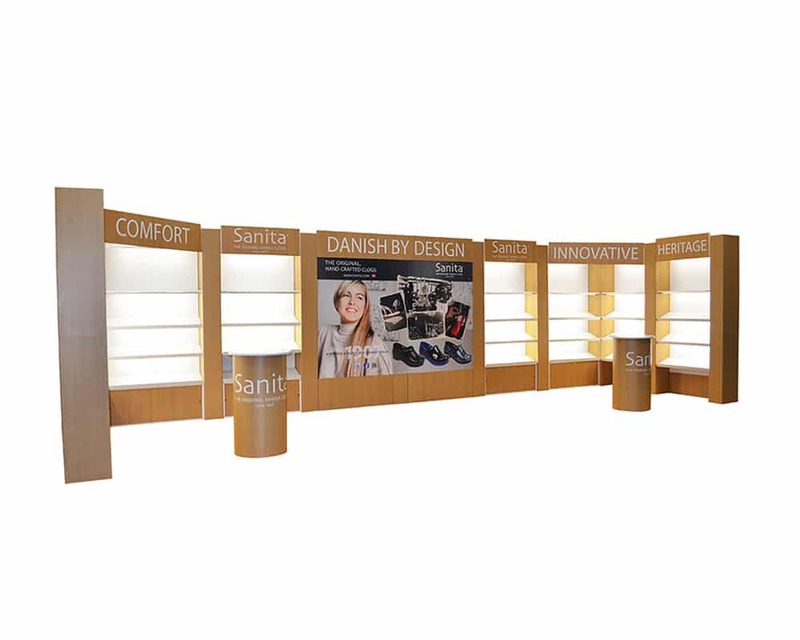 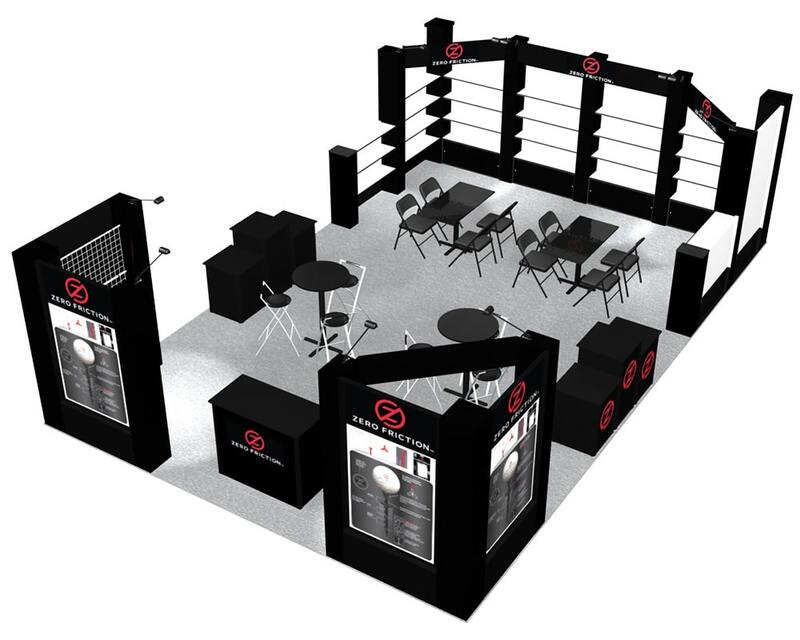 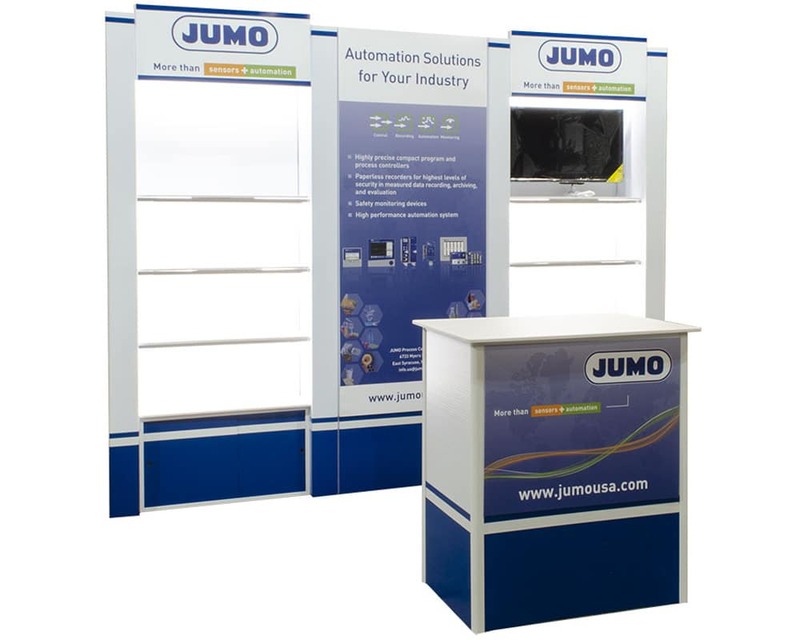 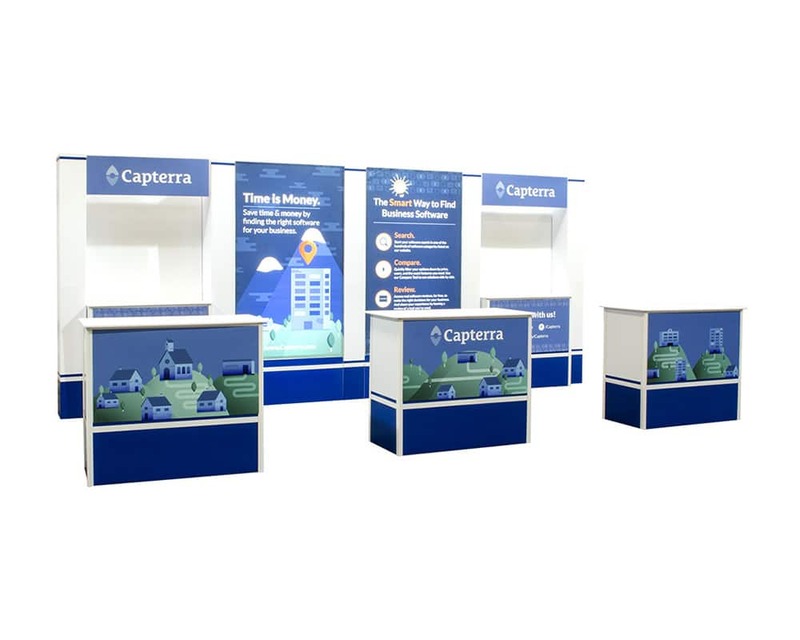 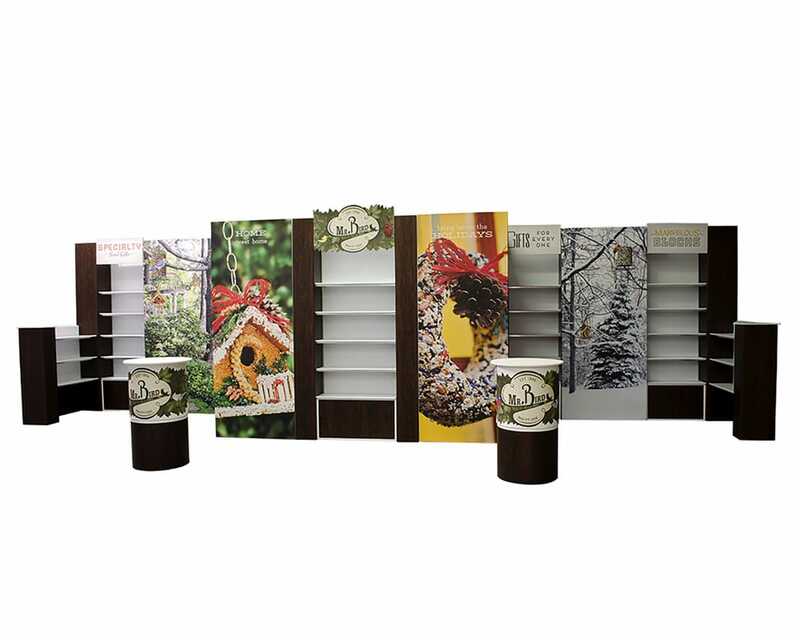 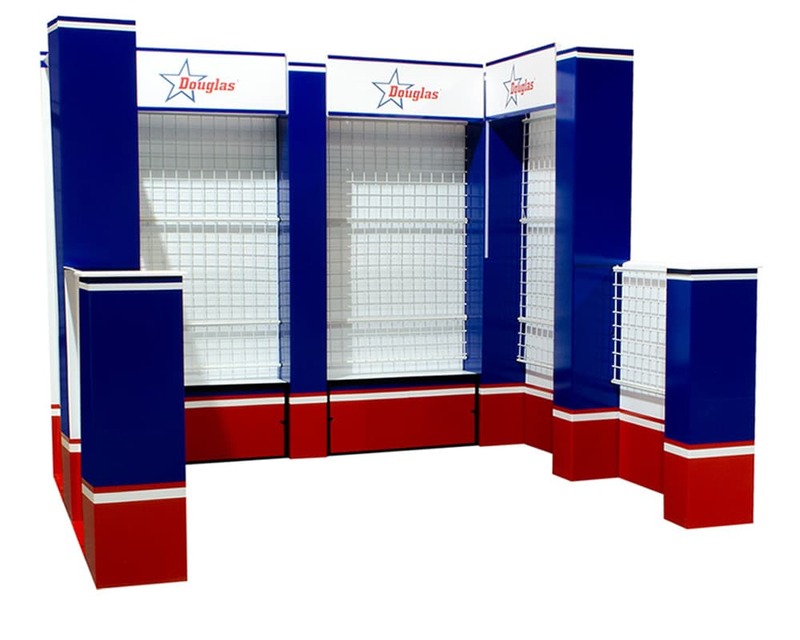 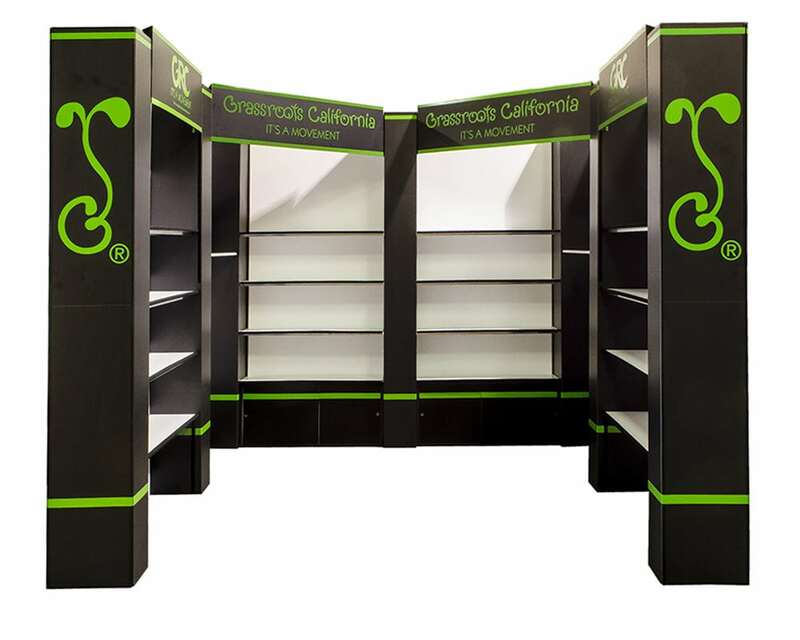 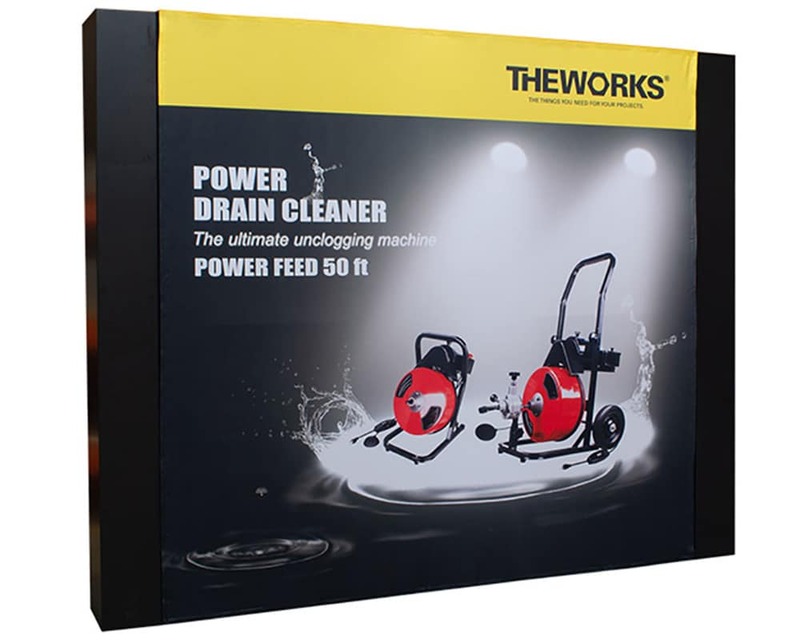 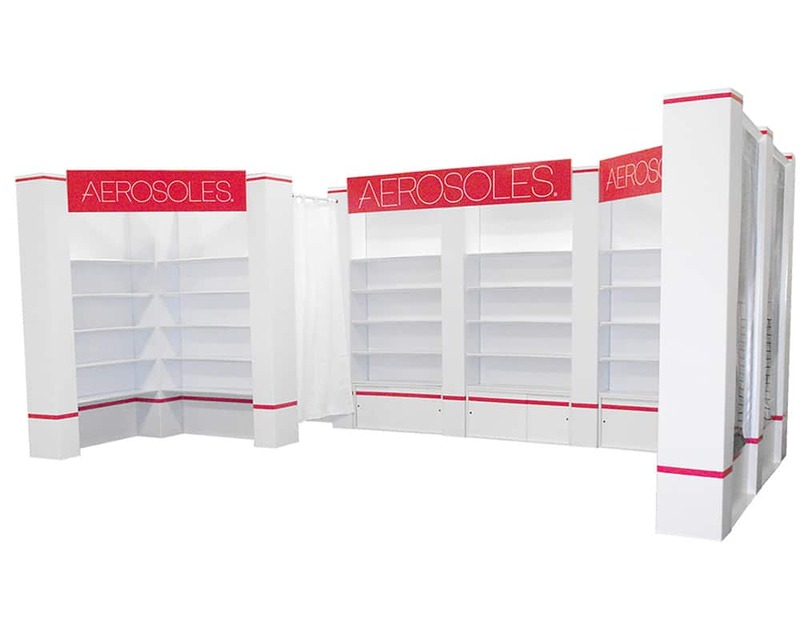 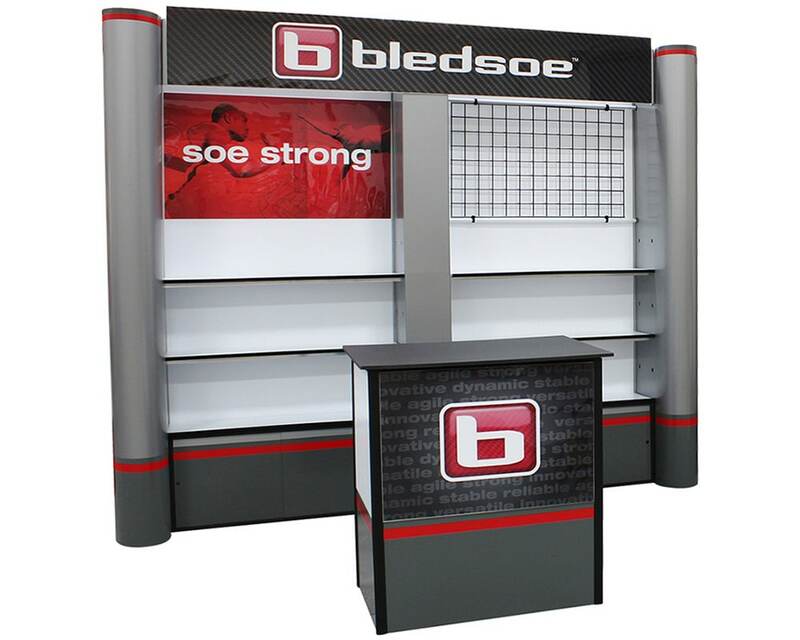 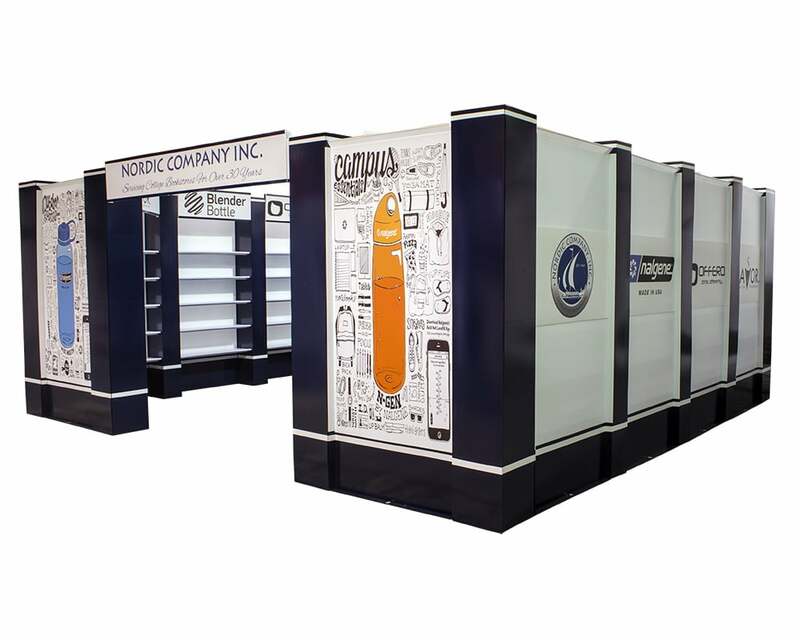 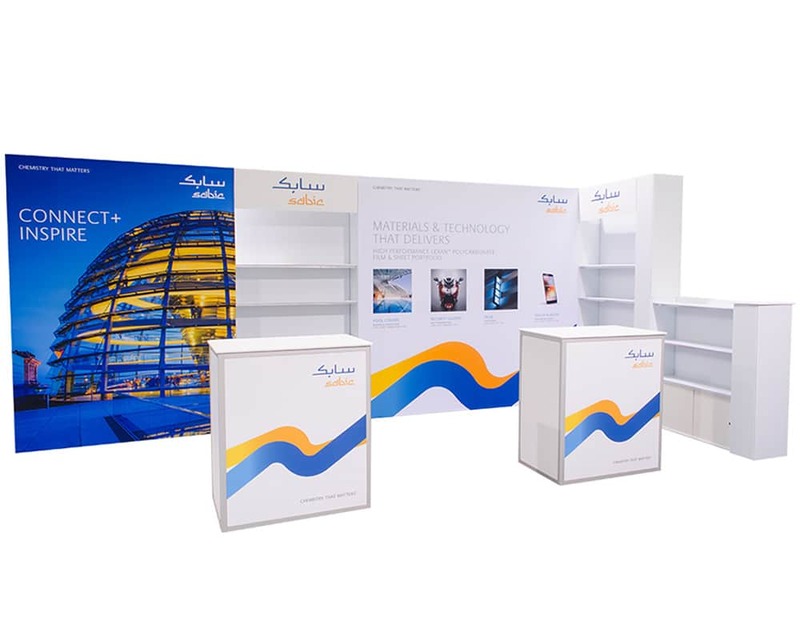 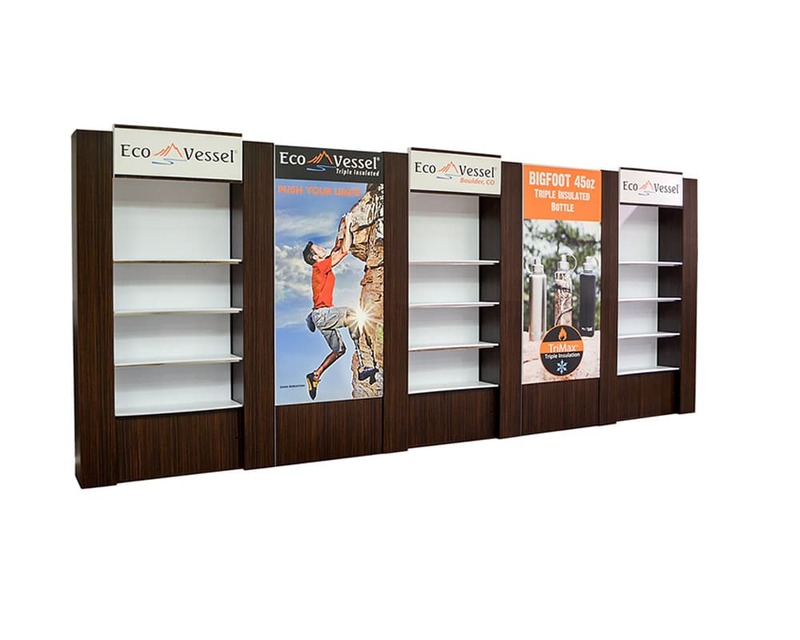 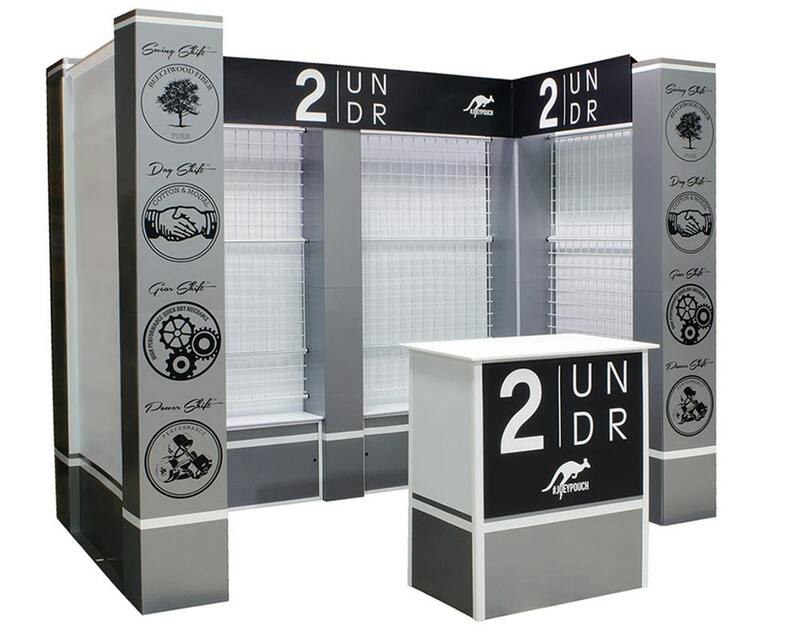 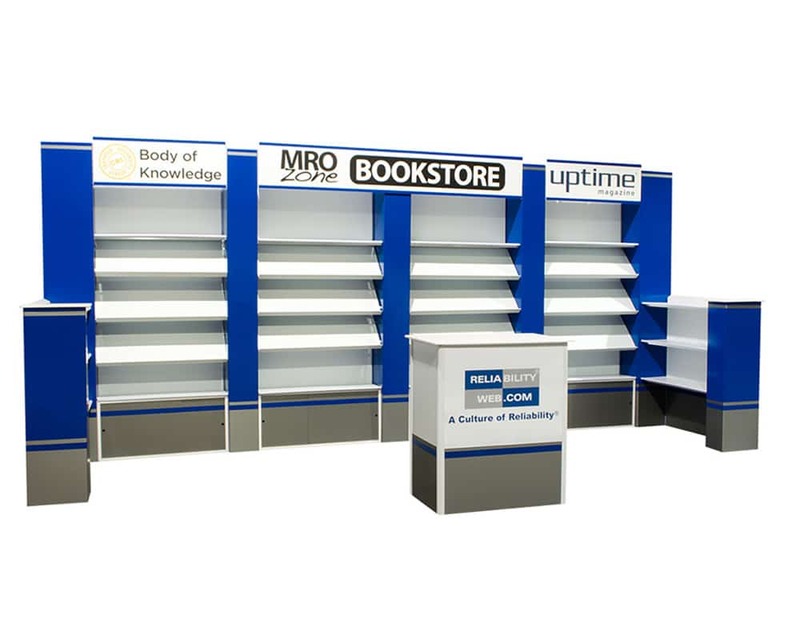 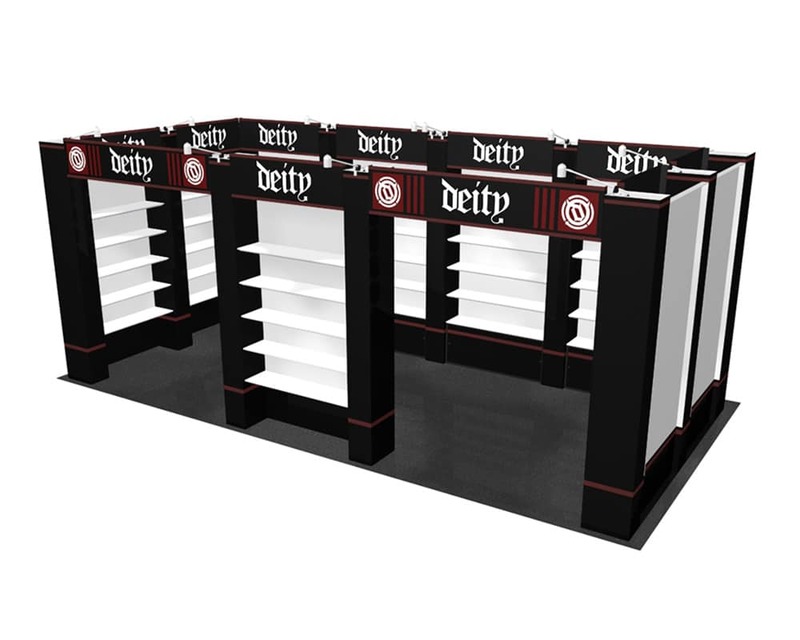 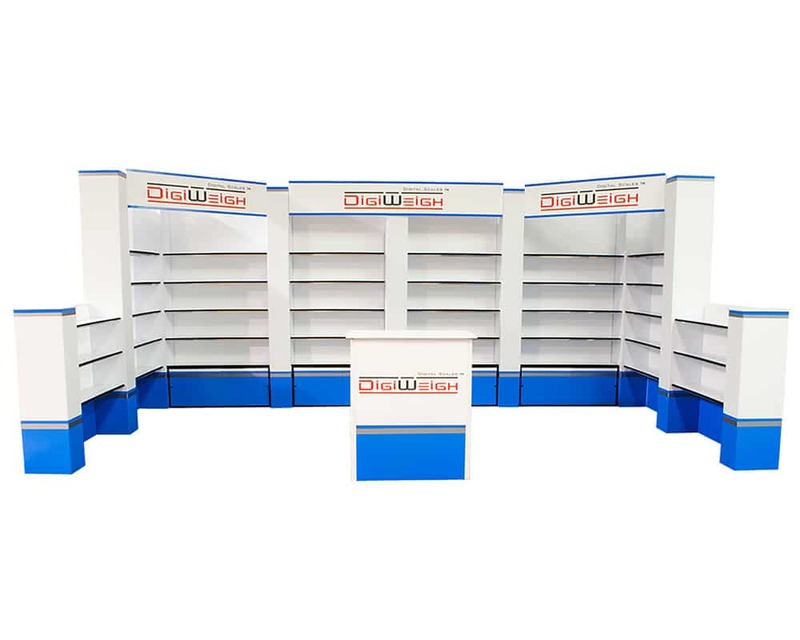 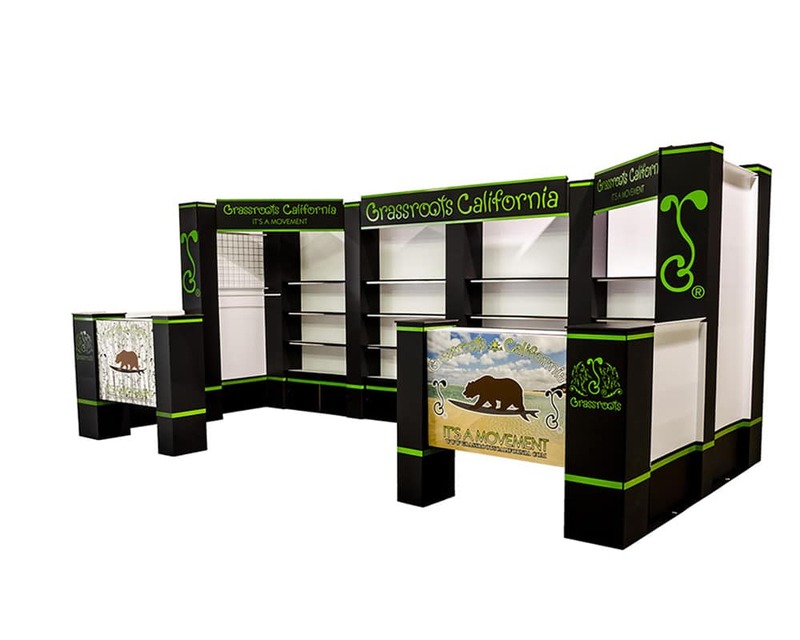 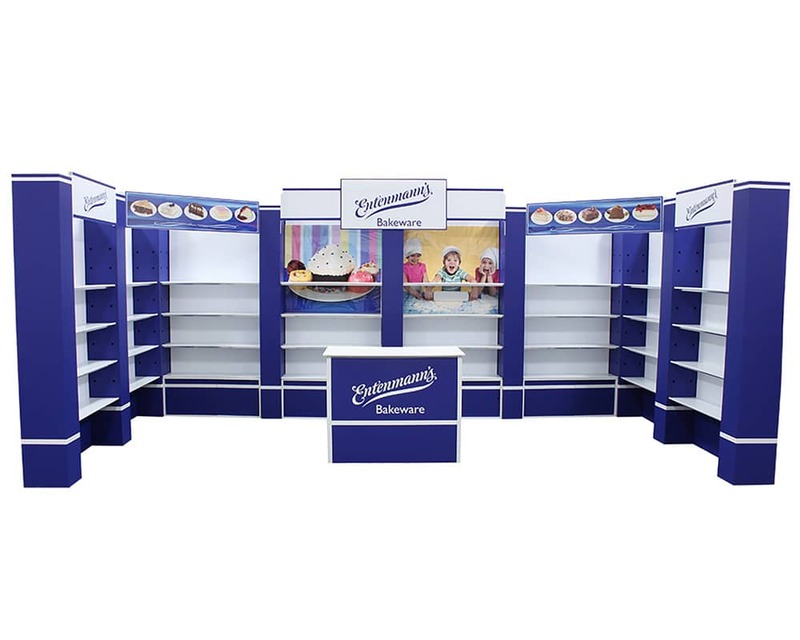 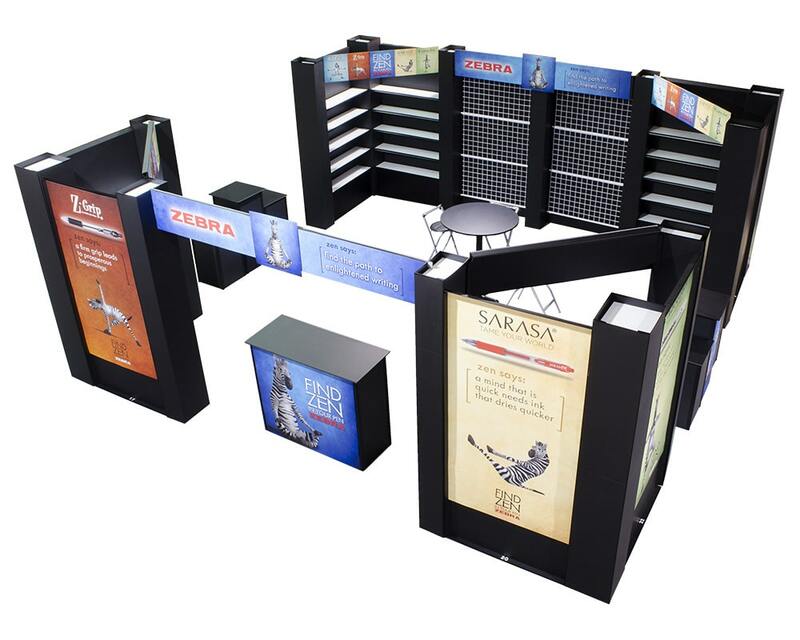 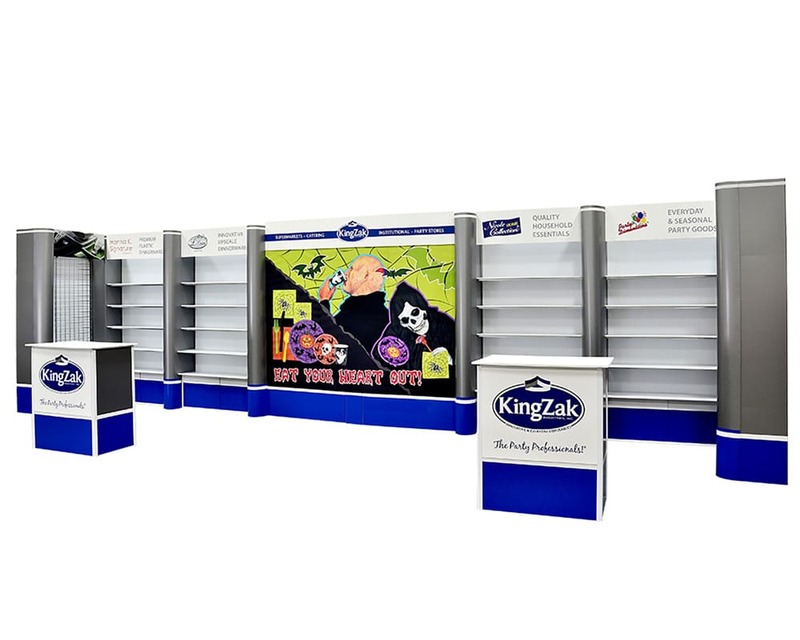 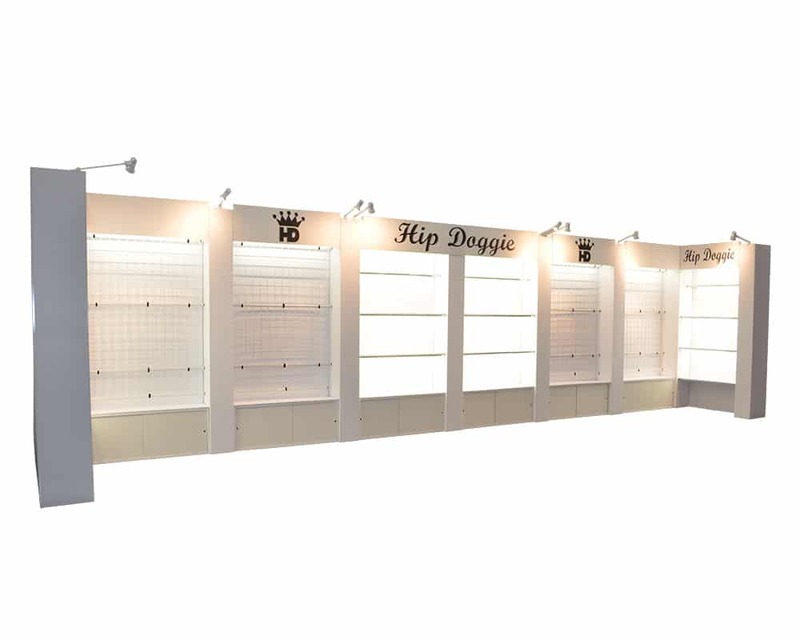 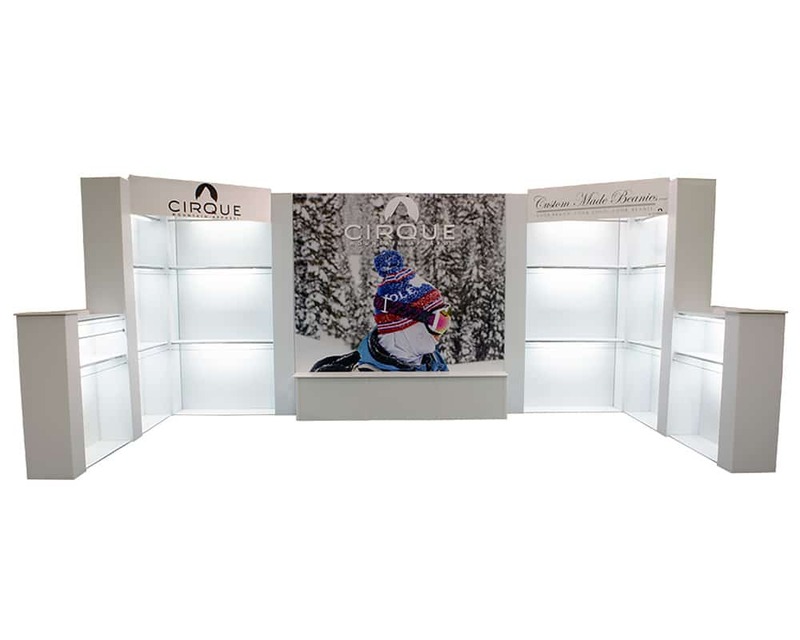 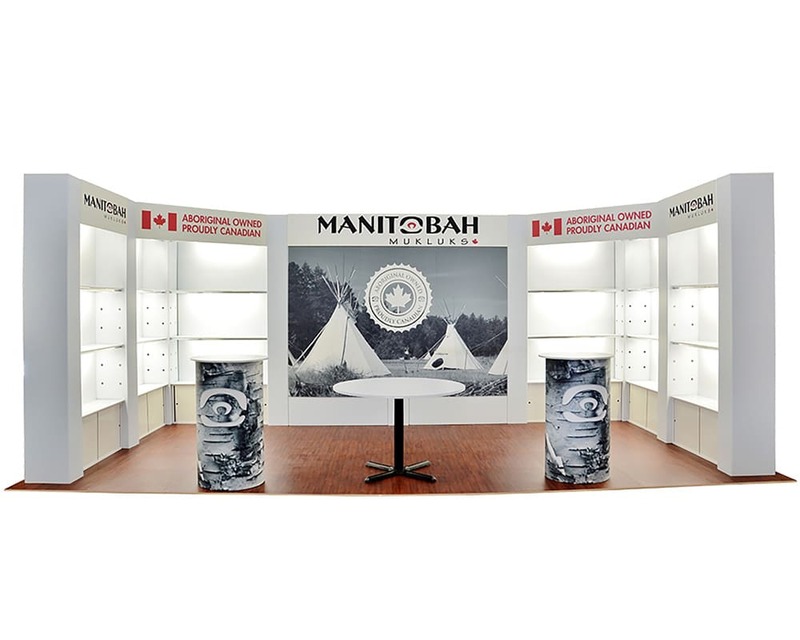 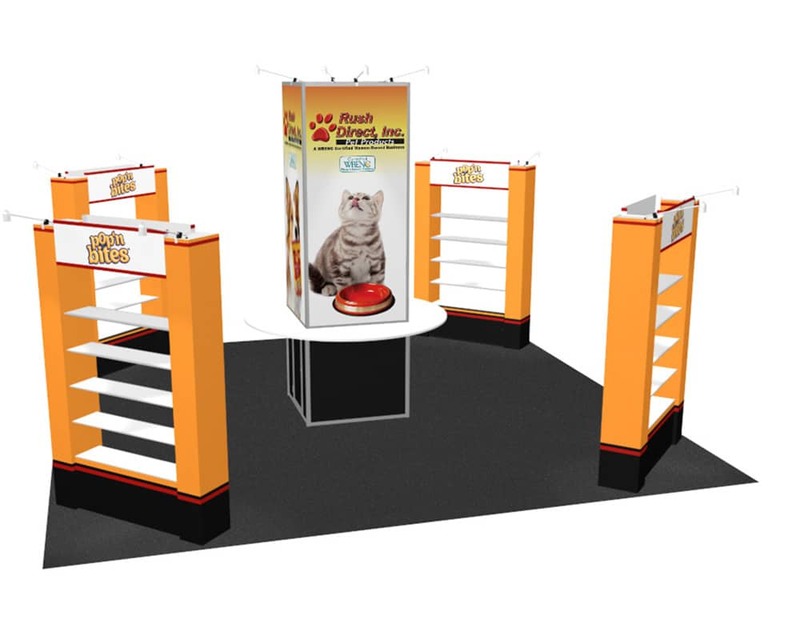 The ultimate in lightweight, portable & affordable shelving trade show booths! 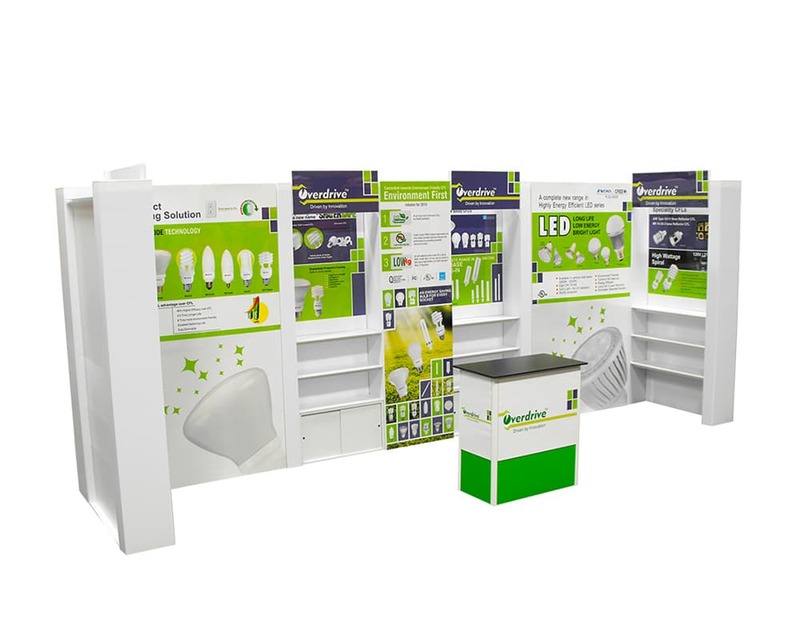 The InfiniLite line of displays is the flagship booth for our company! 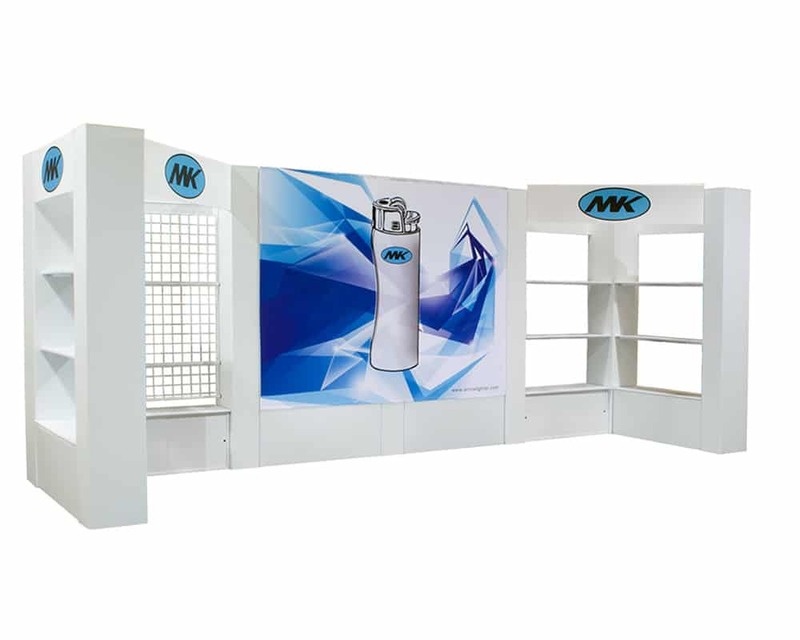 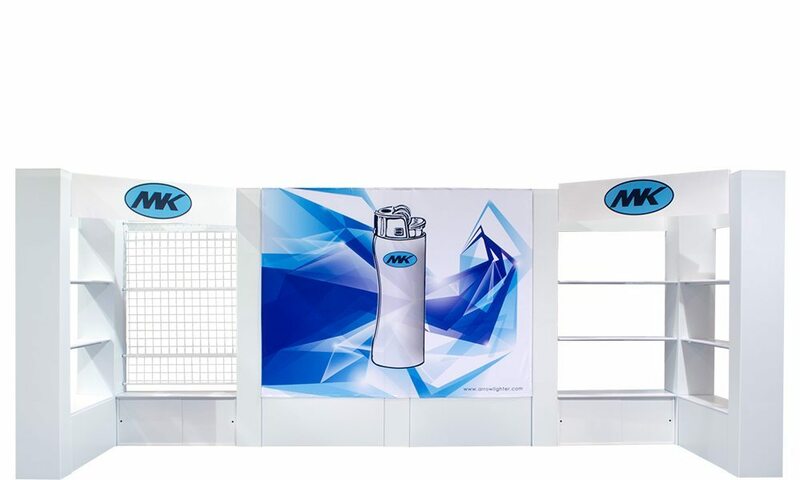 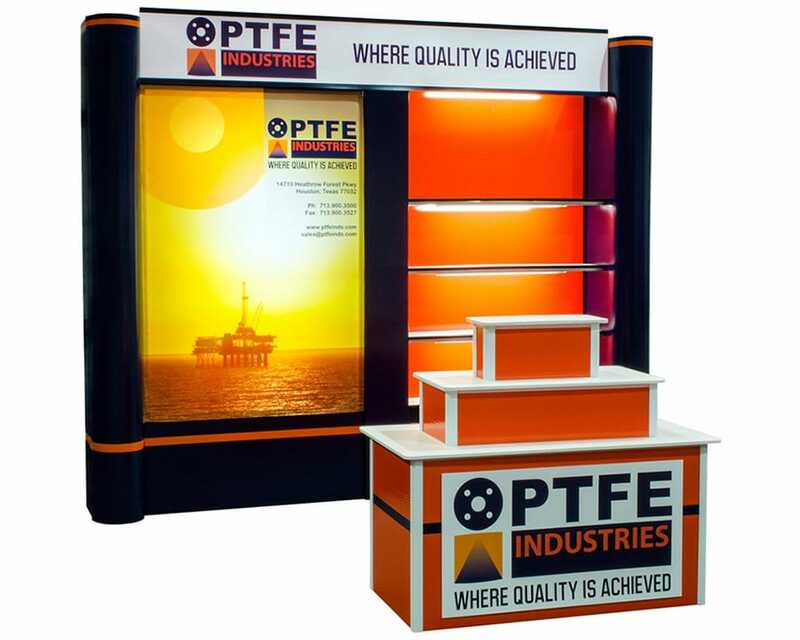 We are the original manufacturers of this trade show booth style.